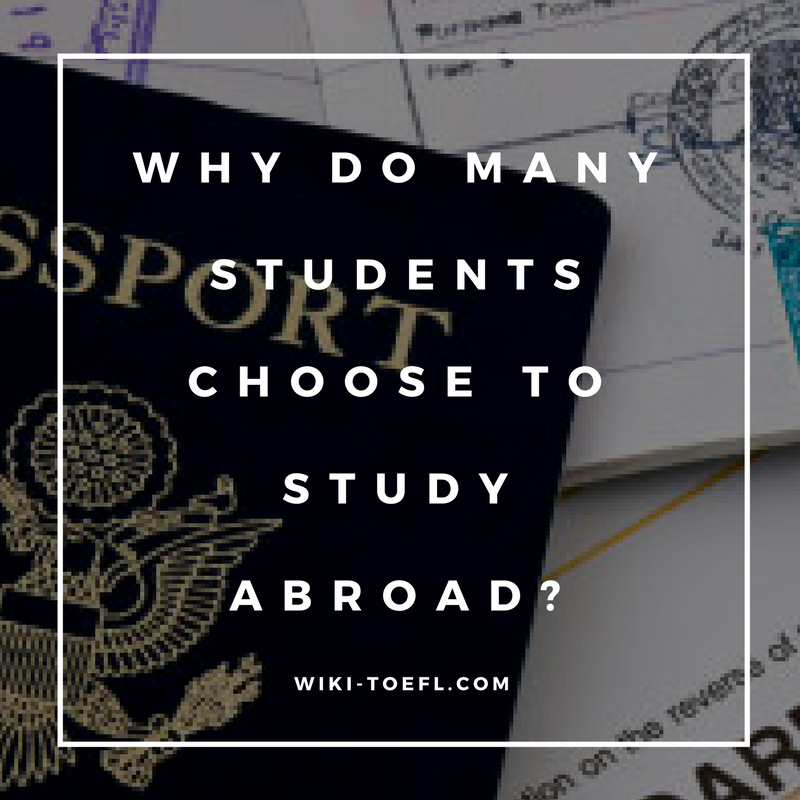 Toefl writing topic: Why do many students choose to study abroad? Home Writing	Toefl writing topic: Why do many students choose to study abroad? Many students choose to attend schools or universities outside their home countries. Why do some students go abroad? Toefl ibt writing: Why do people remember special gifts they have received? Will you choose classes with lecturers talking or focusing on student activities?